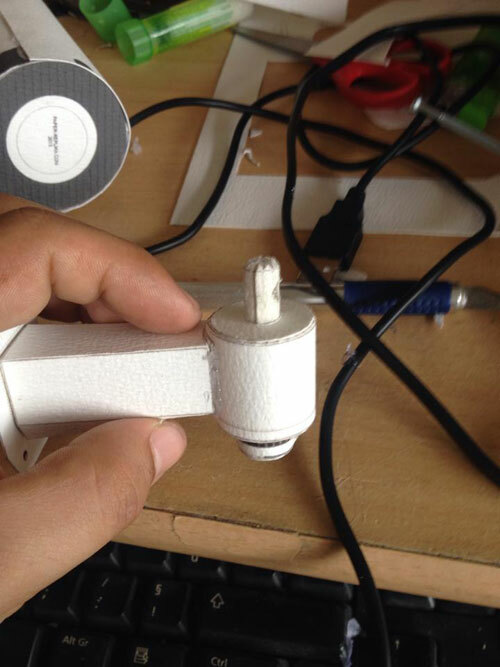 This was submitted by Louis Barreau from France. 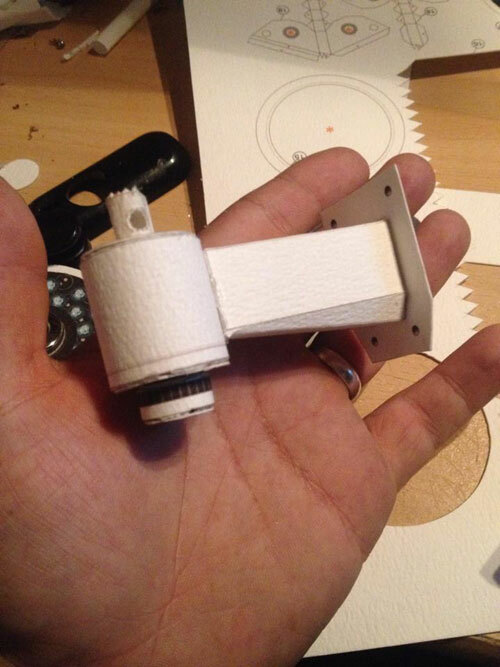 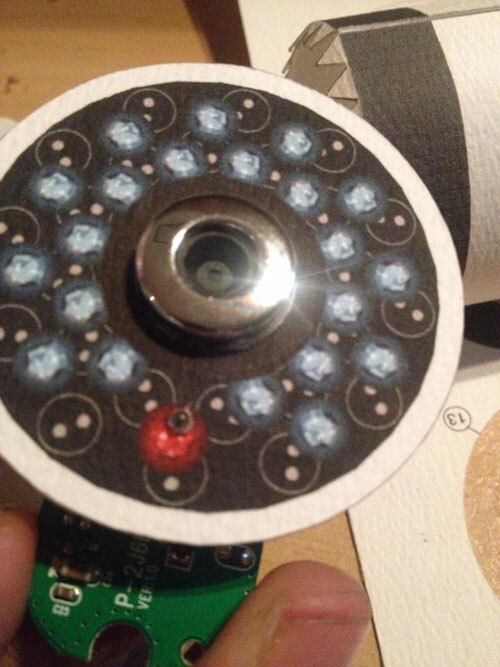 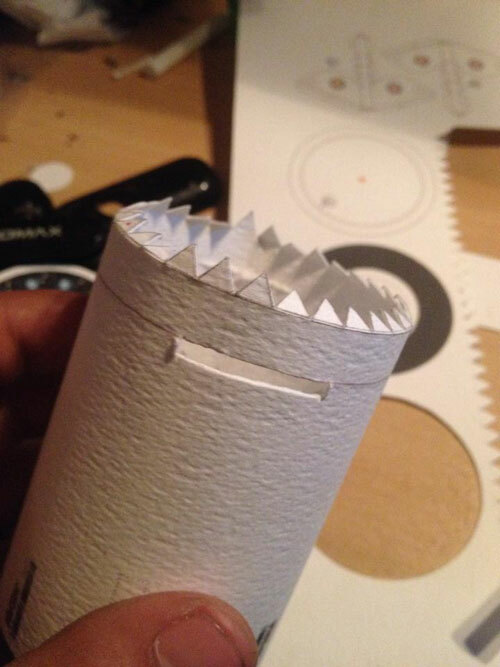 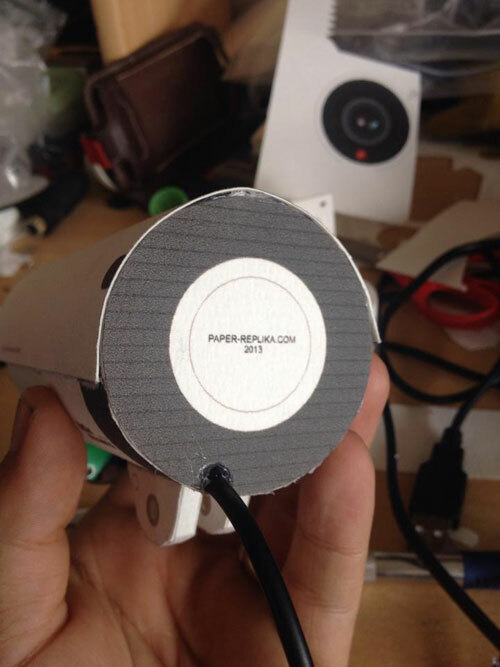 He modify the existing Paper Replika CCTV camera papercraft into a real working web camera. 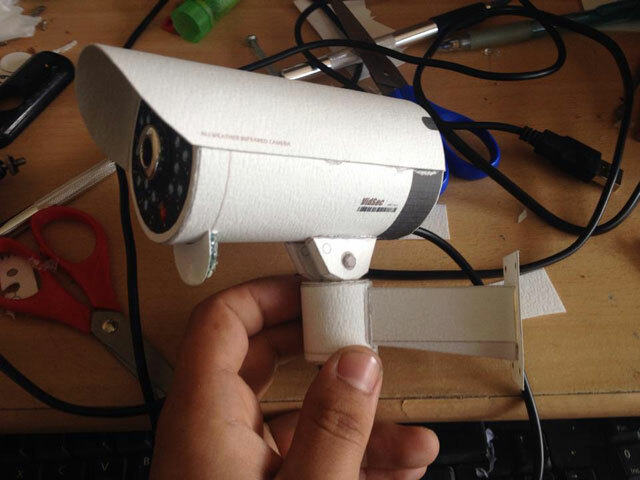 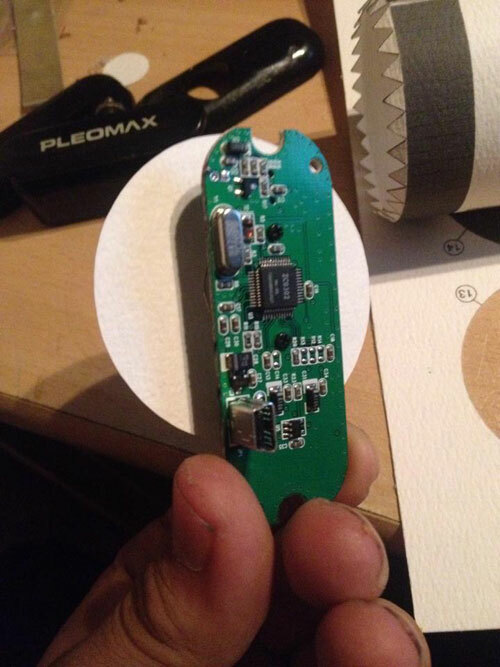 Louis used his old webcam and stripped off the casing and put the PCB along with the camera just behind the infra red LED part on the CCTV camera model. 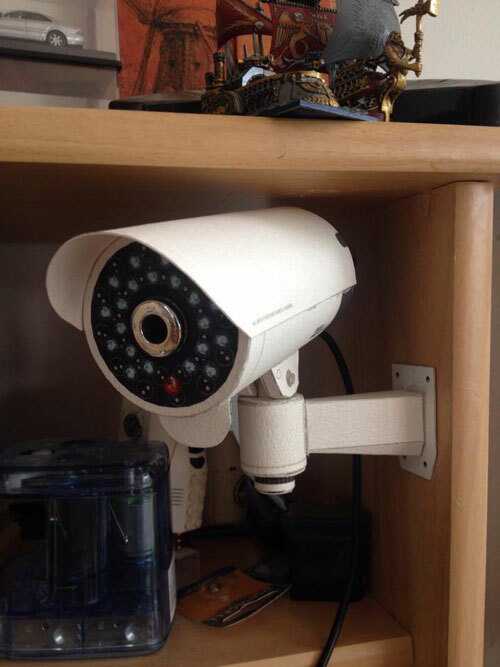 Now his webcam looks like a CCTV camera and he put it on his cabinet. 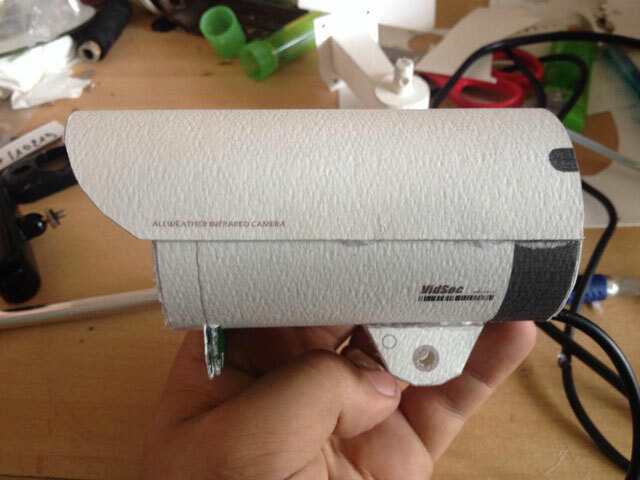 The model itself has the capability of rotate-able horizontally and tilt, so the webcam angle can be positioned as needed. 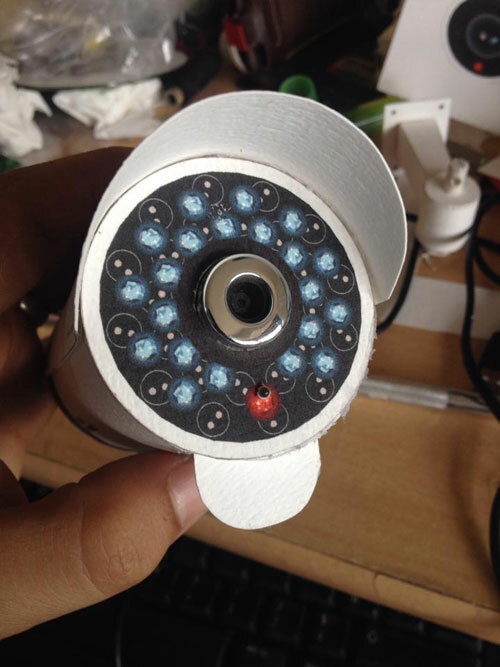 With long enough cable it also can be function as a security camera for your room in the house. 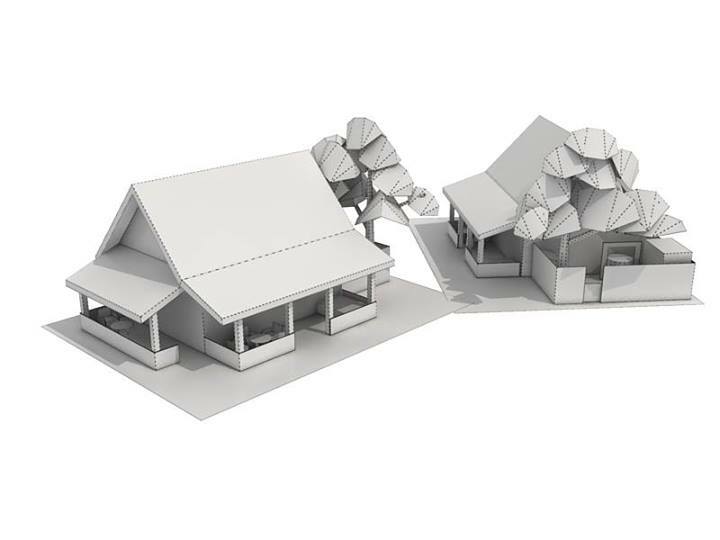 Speaking about house, now I am working on a traditional Betawi house free papercraft model and a local commissioned papercraft project. 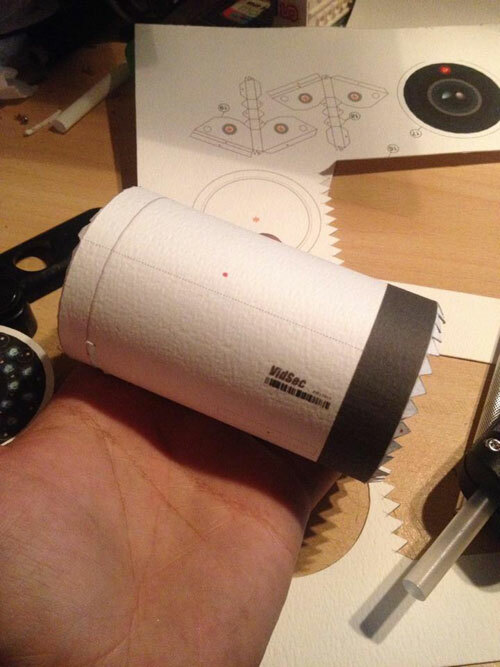 Traditional Betawi house on design progress, it's already unfolded with 6 pages. 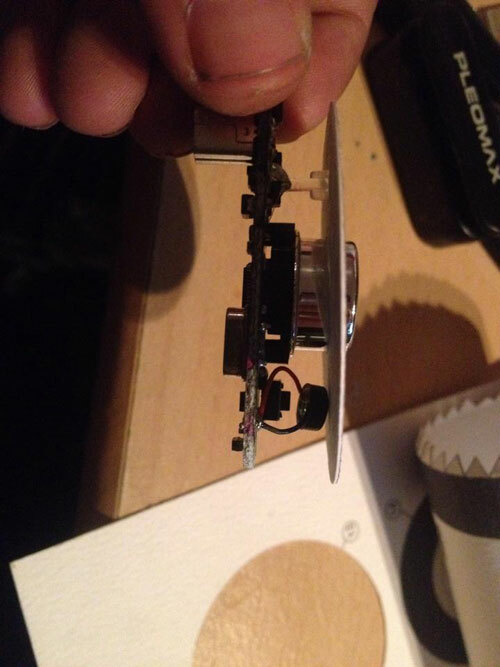 Next step will be coloring.